The Notre-Dame à la Rose Hospital offers quality catering for groups and businesses. 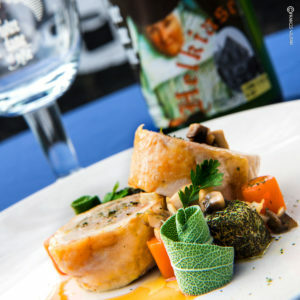 Our chef prepares a cuisine that gives pride to local products, while mixing tradition and modernity. 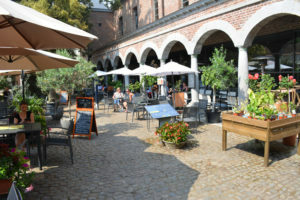 The Hospital Notre-Dame at the Rose offers the services of Luc Van Lierde, chef of the restaurant “La Tourbière” in Aalst a quality catering for groups and companies. Hungry or thirsty? The cafeteria and the terrace of the museum welcome you to discover among other local products and wines of Burgundy.